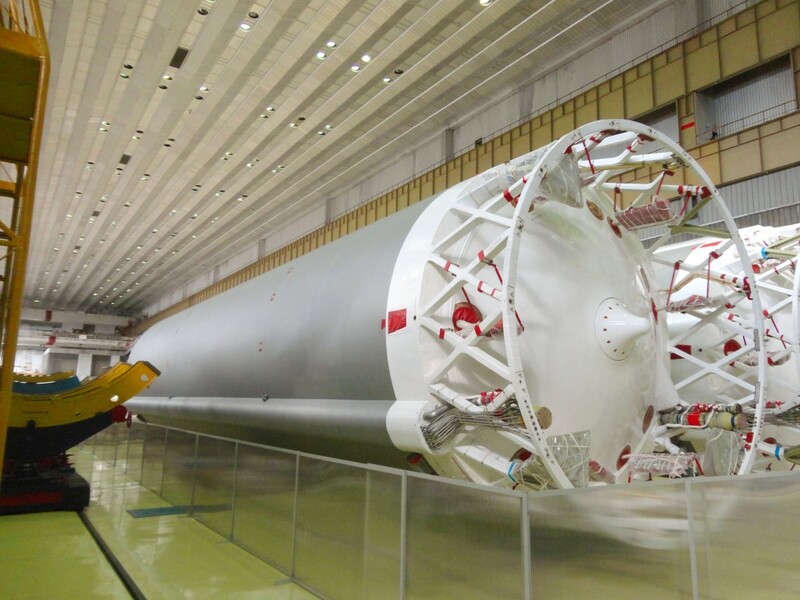 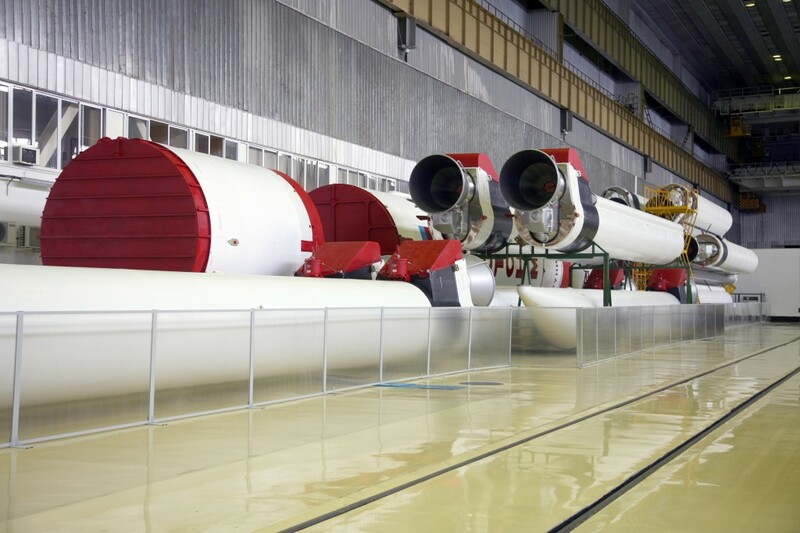 The train with the “Proton-M” launch vehicle, the “Briz-M” upper stage, the head fairing and the transition system, designed to launch the powerful geostationary satellite “Yamal-601″ in the interests of the Russian satellite communications operator Gazprom Space Systems, sent from the manufacturer Khrunichev Space Center in Moscow to the Baikonur cosmodrome. 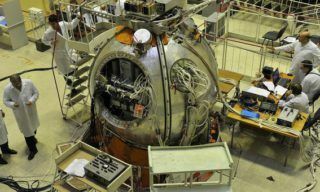 The “Yamal-601″ satellite was manufactured by the French company Thales Alenia Space France according to the order of Gazprom Space Systems for the renovation and development of the Russian orbital “Yamal” group. 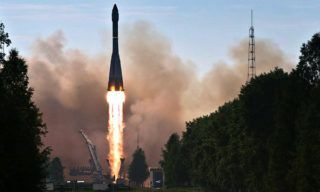 The “Yamal-601″ is scheduled to replace the “Yamal-202″ satellite and will provide fixed-line communications and data services in the C-band over a large part of Russia, as well as in the CIS and Europe , Middle East and Southeast Asia. 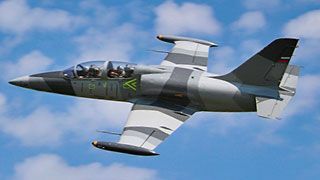 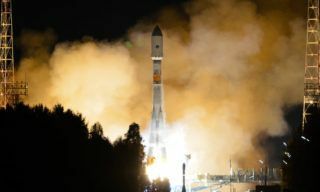 In addition, this satellite is designed to provide communication services and high-speed Internet access in the Ka-band on the Russian market. 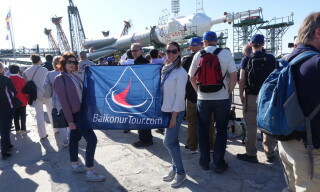 Cooperation of Khrunichev Space Center and Gazprom Space Systems has been going on for about 20 years. 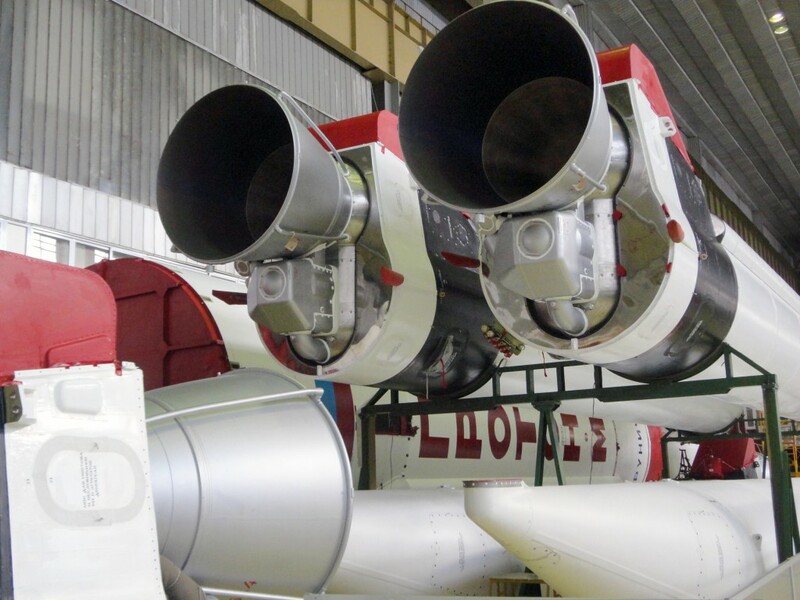 During this time, seven ‘Yamal’ satellites were launched using the “Proton” launch vehicle. 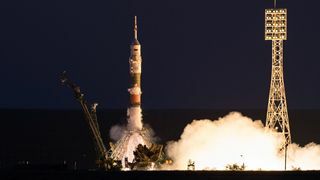 The first of these launches took place on September 6, 1999. 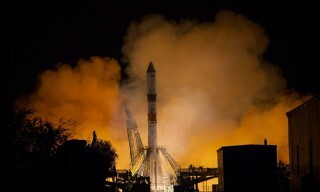 On February 25, 2015 Khrunichev Space Center and Gazprom Space Systems signed a strategic cooperation agreement and a contract on the use of the “Proton” launch vehicle for launching the “Yamal-601″ communications satellite. 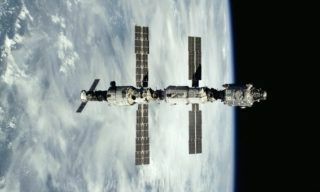 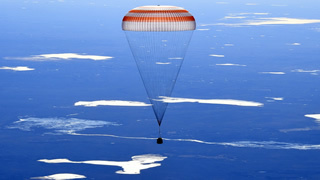 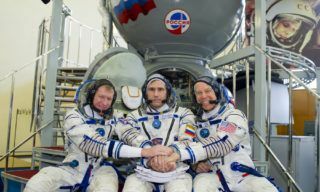 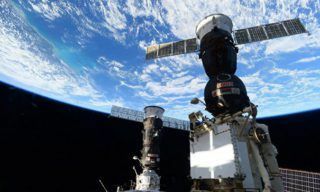 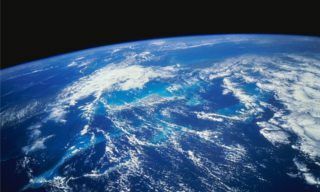 This was the fourth direct contract, signed by the Khrunichev Space Center and Gazprom Space Systems as part of the cooperation to develop the “Yamal” orbital group.